I’ve mentioned a couple of times this planting season about “tilling” our fields. Another type of tillage that I haven’t mentioned, is “no till” or direct planting. This means that the soil is not tilled up. The positives to no till are that in most cases it will help increase soil moisture and also organic matter content, or nutrient content. This Spring it seems I am hearing more and more about farmers choosing the no till method when it comes to planting their crops. We even chose that option for one of our fields. The main reason some farmers are choosing this method is mainly because of the drought we have been suffering from. The main purpose of no till is to try and preserve and increase moisture in the soil. One thing we need across the Midwest is some serious moisture. 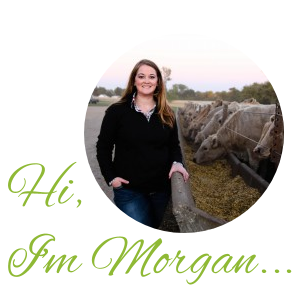 Take a look at this short video that features a friend of ours that farms in Montrose. It’s the perfect intro to no till farming!